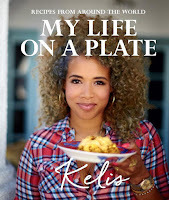 My Life on a Plate tells Kelis’ personal story through the food she creates. Her style has been molded by her culture, her travels, and all the people she met along the way. This book is a collection of her favorite recipes. It features a mix of foods from her Puerto Rican heritage, such as Pork Pernil and Arroz con Gandules, along with dishes she created after discovering them on her travels around the world. Kelis’ love affair with food started as a child. A native New Yorker, her mother worked as a chef in her own catering business, run out of their home in Harlem. Driven by the speed and the intensity in the kitchen, Kelis’ passion behind watching her mother cook inspired her to roll up her sleeves, willing to do whatever anyone asked of her. Every detail was clear and defined: Red lips, red nails, perfume, earrings and a military demeanor; Kelis felt in the presence of a master while watching her mother work. At age 17, Kelis signed her first recording contract and began to travel the world. She discovered local outdoor markets and tiny hole-in-the-wall restaurants and considered them the hidden treasures of her journeys. After 10 years in the music business, Kelis decided to attend Le Cordon Bleu. Attending the famous cooking school gave Kelis the confidence to call herself a chef and to write her first cookbook. 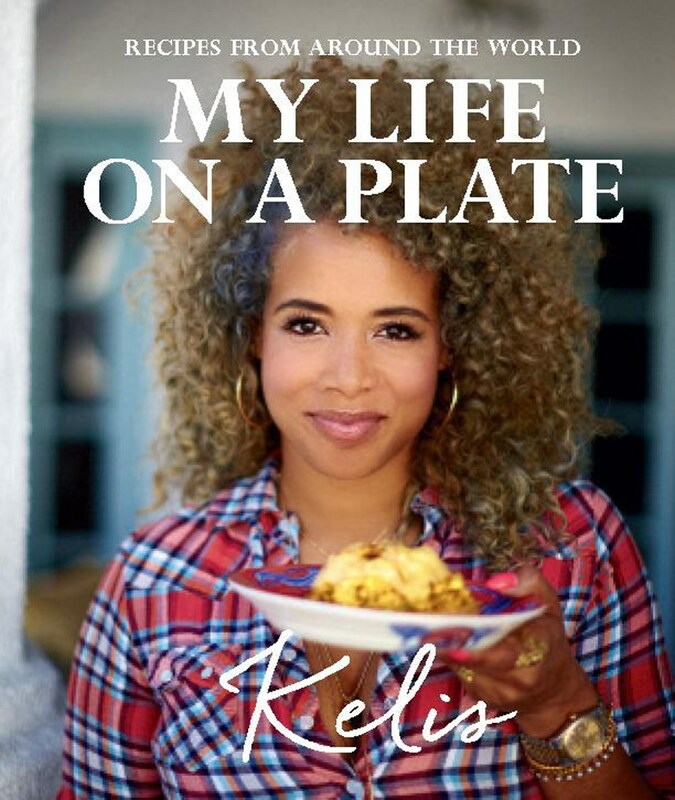 My Life on a Plate tells Kelis’ personal story through the food she creates. Her style has been molded by her culture, her travels, and all the people she met along the way. This book is a collection of her favorite recipes. It features a mix of foods from her Puerto Rican heritage, such as Pernil (Puerto Rican Pork Shoulder), Arroz con Gandules, and Shrimp Alcapurias along with dishes she created after discovering them on her travels around the world such as Malay Curry Chicken and Swedish Meatballs. 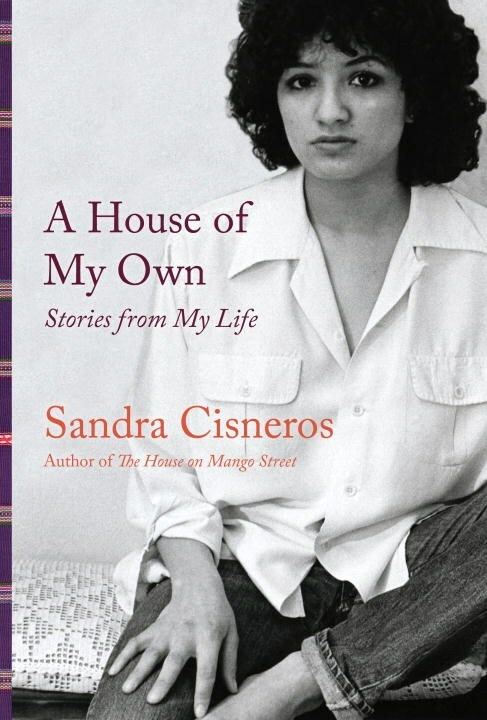 From the Chicago neighborhoods where she grew up and set her groundbreaking The House on Mango Street to her abode in Mexico in a region where “my ancestors lived for centuries,” the places Sandra Cisneros has lived have provided inspiration for her now-classic works of fiction and poetry. But a house of her own, where she could truly take root, has eluded her. With this collection—spanning three decades, and including never-before-published work—Cisneros has come home at last. Ranging from the private (her parents’ loving and tempestuous marriage) to the political (a rallying cry for one woman’s liberty in Sarajevo) to the literary (a tribute to Marguerite Duras), and written with her trademark lyricism, these signature pieces recall transformative memories as well as reveal her defining artistic and intellectual influences. Poignant, honest, deeply moving, this is an exuberant celebration of a life in writing lived to the fullest. 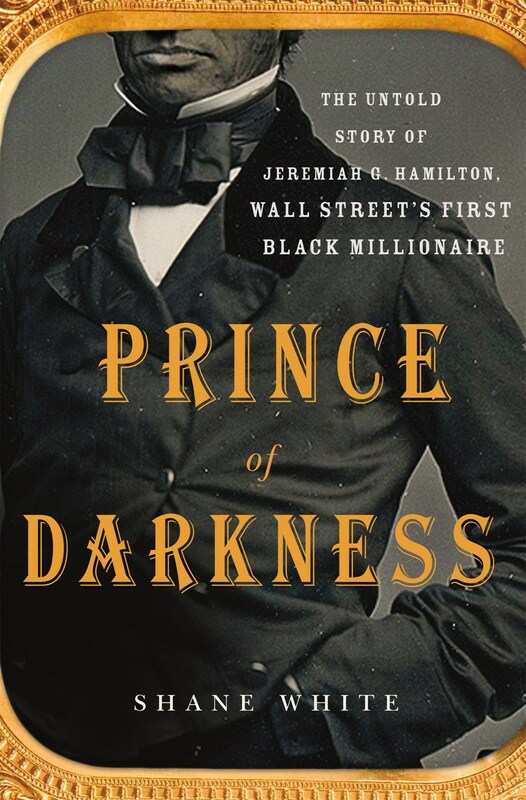 In the middle decades of the nineteenth century Jeremiah G. Hamilton was a well-known figure on Wall Street. Cornelius Vanderbilt, America's first tycoon, came to respect, grudgingly, his one-time opponent. The day after Vanderbilt's death on January 4, 1877, an almost full-page obituary on the front of the National Republican acknowledged that, in the context of his Wall Street share transactions, "There was only one man who ever fought the Commodore to the end, and that was Jeremiah Hamilton." What Vanderbilt's obituary failed to mention, perhaps as contemporaries already knew it well, was that Hamilton was African American. Hamilton, although his origins were lowly, possibly slave, was reportedly the richest black man in the United States, possessing a fortune of $2 million, or in excess of two hundred and $50 million in today's currency. In this groundbreaking and vivid account, eminent historian Shane White reveals the larger than life story of a man who defied every convention of his time. He wheeled and dealed in the lily white business world, he married a white woman, he bought a mansion in rural New Jersey, he owned railroad stock on trains he was not legally allowed to ride, and generally set his white contemporaries teeth on edge when he wasn't just plain outsmarting them. An important contribution to American history, the Hamilton's life offers a way into considering, from the unusual perspective of a black man. Cass, the child of Amos’s mistress, has had enough heartache, from losing her mother to the tragic end of her marriage. 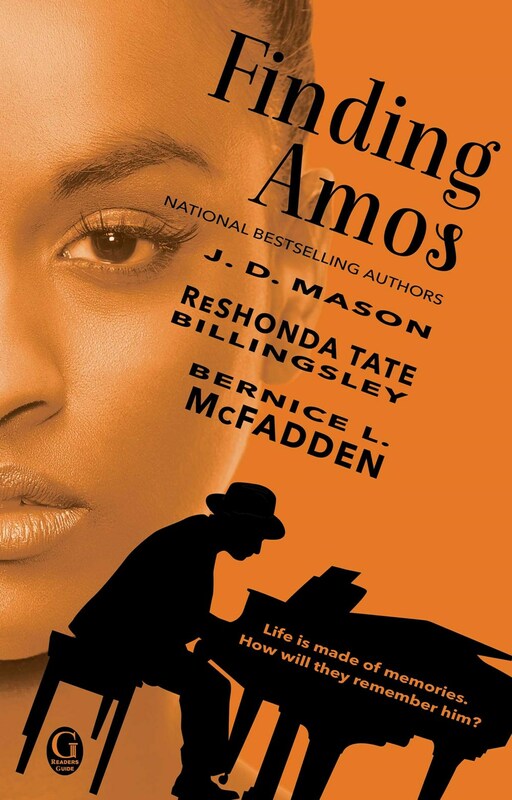 Amos was never there for her—why should this talented cake maker be sweet to him now? Toya, always the “other woman” in her affairs with married men, was deeply scarred by Amos’s public denial of her existence years ago. Will seeing him again send her further down a troubled path? A gifted writer, Tomiko channels her pain into her stories of the father she never knew. In her imagined world, she is safe—but will she ever risk her heart on real love? A powerful interplay of memory and reality, this emotionally taut novel weaves the voices of three authors to deliver an unforgettable tale of one man’s struggle to make peace with his failures, his family and the destinies of those who must forgive to move forward with their own lives and dreams. 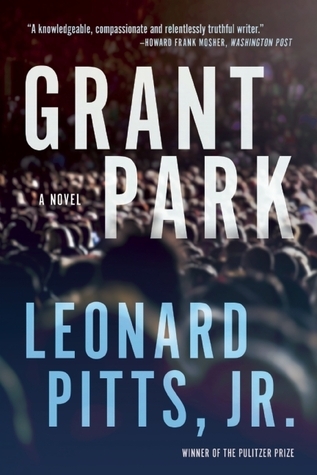 Grant Park by Leonard Pitts, Jr.
Grant Park begins in 1968, with Martin Luther King's final days in Memphis. The story then moves to the eve of the 2008 election, and cuts between the two eras. Disillusioned columnist Malcolm Toussaint, fueled by yet another report of unarmed black men killed by police, hacks into his newspaper's server to post an incendiary column that had been rejected by his editors. Toussaint then disappears, and his longtime editor, Bob Carson, is summarily fired within hours of the column's publication. While a furious Carson tries to find Toussaint—while simultaneously dealing with the reappearance of a lost love from his days as a 60s activist—Toussaint is abducted by two white supremacists plotting to explode a bomb at Barack Obama's planned rally in Chicago’s Grant Park. Toussaint and Carson are forced to remember the choices they made as young men, when both their lives were changed profoundly by their work in the civil rights movement. From the seventeenth century into the nineteenth, thousands of Madagascar’s people were brought to American ports as slaves. 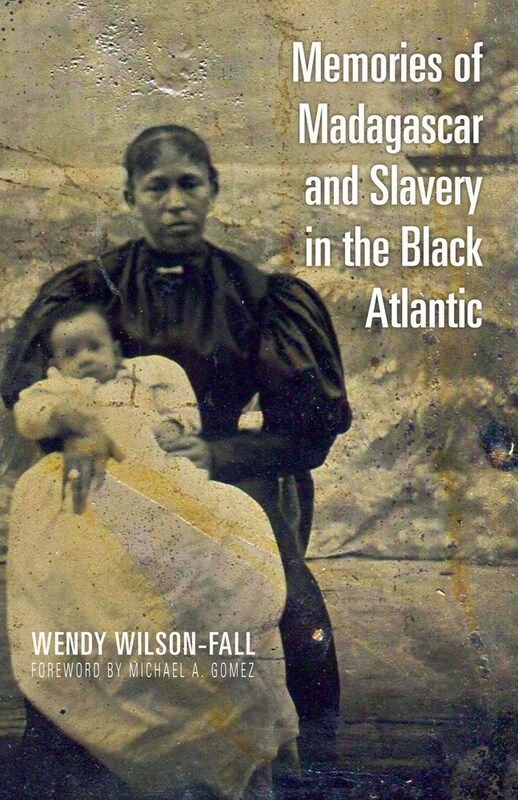 In Memories of Madagascar and Slavery in the Black Atlantic, Wendy Wilson-Fall shows that the descendants of these Malagasy slaves in the United States maintained an ethnic identity in ways that those from the areas more commonly feeding the Atlantic slave trade did not. Generations later, hundreds, if not thousands, of African Americans maintain strong identities as Malagasy descendants, yet the histories of Malagasy slaves, sailors, and their descendants have been little explored. Wilson-Fall examines how and why the stories that underlie this identity have been handed down through families?—?and what this says about broader issues of ethnicity and meaning-making for those whose family origins, if documented at all, have been willfully obscured by history. By analyzing contemporary oral histories as well as historical records and examining the conflicts between the two, Wilson-Fall carefully probes the tensions between the official and the personal, the written and the lived. She suggests that historically, the black community has been a melting pot to which generations of immigrants—enslaved and free—have been socially assigned, often in spite of their wish to retain far more complex identities. Innovative in its methodology and poetic in its articulation, this book bridges history and ethnography to take studies of diaspora, ethnicity, and identity into new territory. Business is slow at the No. 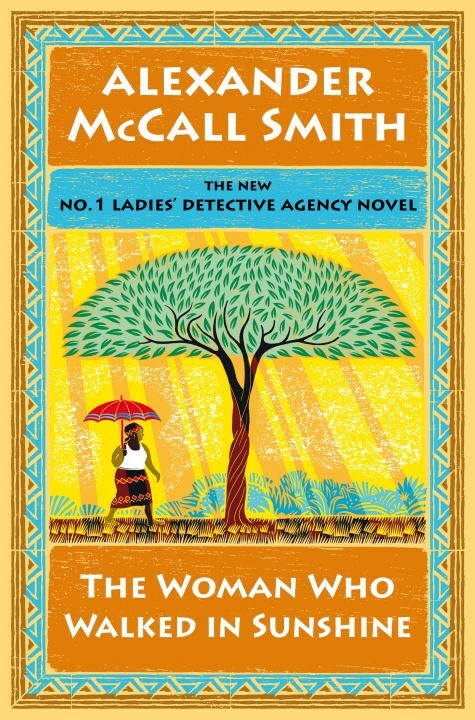 1 Ladies’ Detective Agency, so slow in fact that for the first time in her estimable career Precious Ramotswe has reluctantly agreed to take a holiday. The promise of a week of uninterrupted peace is short-lived, however, when she meets a young boy named Samuel, a troublemaker who is himself in some trouble. Once she learns more about Samuel’s sad story, Mma Ramotswe feels compelled to step in and help him find his way out of a bad situation. Despite this unexpected diversion, Mma Ramotswe still finds herself concerned about how the agency is faring in her absence. Her worries grow when she hears that Mma Makutsi is handling a new and rather complicated case. A well-respected Botswanan politician is up for a major public honor, and his reputation is now being called into question by his rivals. The man’s daughter has contacted the No. 1 Ladies’ Detective Agency to investigate these troubling claims, but, as in so many cases, all is not as it seems. In the end, the investigation will affect everyone at the agency and will also serve as a reminder that ordinary human failings should be treated with a large helping of charity and compassion. Beyoncé Knowles is a woman who began her career at the age of eight performing in pageant shows and talent contests, honing her craft through her teenage years until, at the age of 16, she had her first number one record with Destiny's Child. That hit-making trio launched Beyoncé's successful solo career, catapulting her, as of 2014, to #1 on Forbes annual list of most wealthy celebrities--the same year she made the cover of Time. 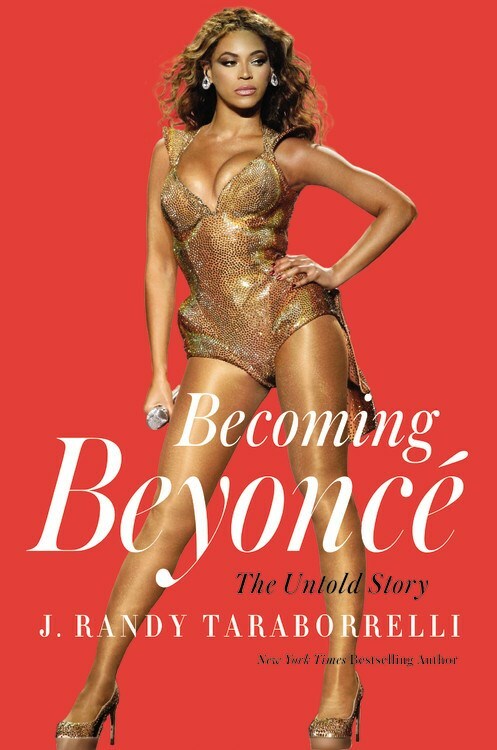 Becoming Beyoncé is not only the story of struggle, sacrifice, and what it takes to make it in the cut-throat record industry, it's the story of the great rewards of such success and the devastating toll it often takes on the human spirit. 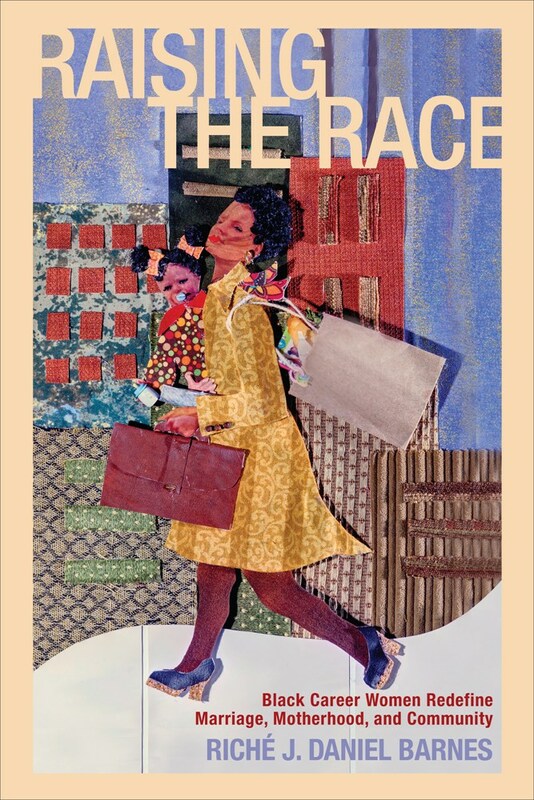 Raising the Race is the first study to examine how black, married career women juggle their relationships with their extended and nuclear families, the expectations of the black community, and their desires to raise healthy, independent children. Including extensive interviews from women whose voices have been underrepresented in debates about work-family balance, Riché J. Daniel Barnes draws upon their diverse perspectives to propose policy initiatives that would improve the work and family lives of all Americans. Popular discussions of professional women often dwell on the conflicts faced by the woman who attempts to “have it all,” raising children while climbing up the corporate ladder. Yet for all the articles and books written on this subject, there has been little work that focuses on the experience of African American professional women or asks how their perspectives on work-family balance might be unique. Giving a voice to women whose perspectives have been underrepresented in debates about work-family balance, Barnes’s profiles enable us to perceive these women as fully fledged individuals, each with her own concerns and priorities. Yet Barnes is also able to locate many common themes from these black women’s experiences, and uses them to propose policy initiatives that would improve the work and family lives of all Americans.